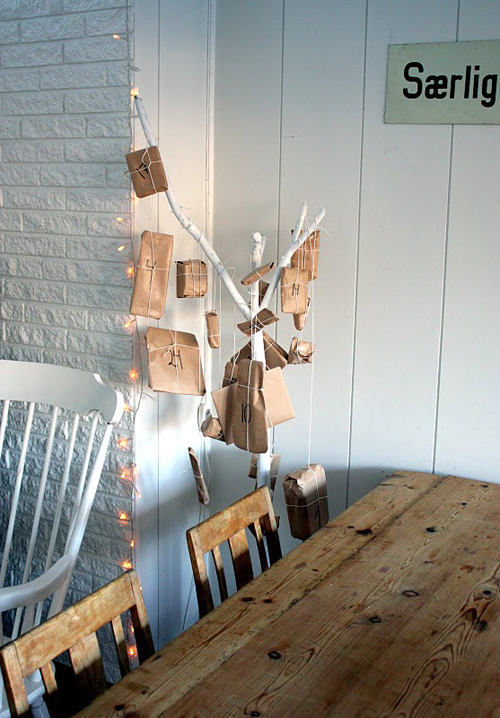 Today I’m loving … this self made advent calendar by Brigg. i really like that this is homemade and so easy to do. thanks for sharing! Love it, simple and cute. It’d be cute to print the numbers on tags for each date too. I LOVE this! I purchased this lovely DIY one from etsy today! I like that its a little more jesusy. AND its so pretty.